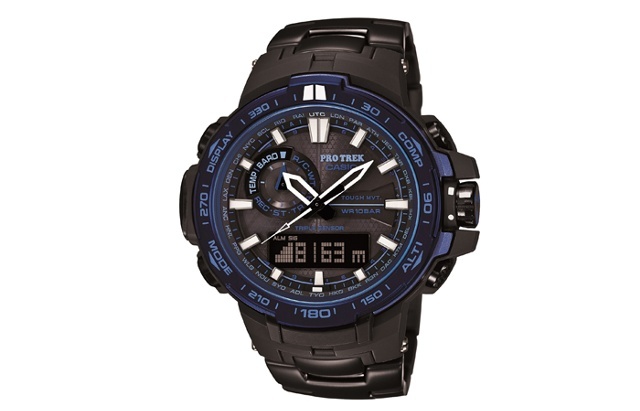 Pro Trek is an extension of the Casio family of watches, incorporating extreme technologies to withstand extreme conditions. 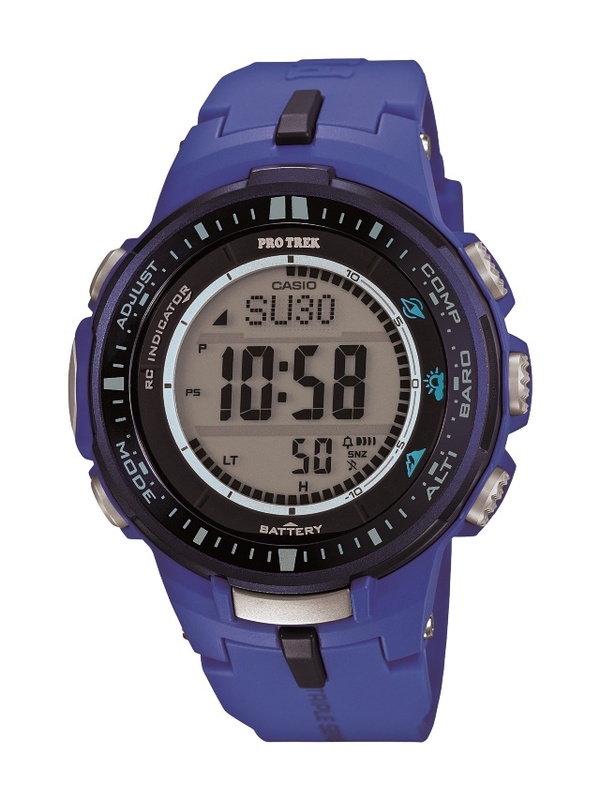 Pro Trek Outdoor watches feature a digital compass, altimeter, barometer, thermometer, and many other practical functions that will sit comfortably on the wrist and guide the wearer through the most difficult situations. Pro Trek is a reliable partner for adventure, far away from civilization. Rain, mud, dust or snow, with Pro Trek the important data is always available.